Coffee With Games: Movie Magic Monday! How to Train Your Dragon official Nintendo Channel data report. Movie Magic Monday! How to Train Your Dragon official Nintendo Channel data report. Did you miss the first Movie Magic Monday feature earlier this month? If so, you can read about a movie based game, that apparently plays some like ICO, HERE! 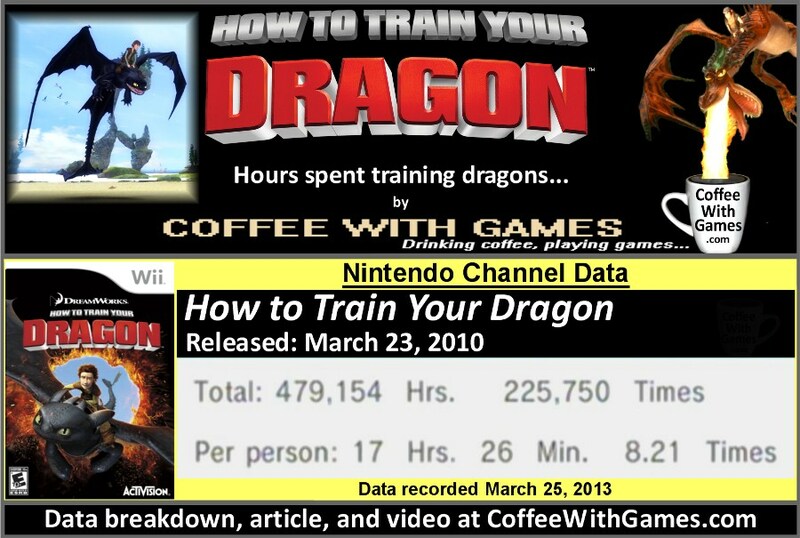 For this Movie Magic Monday, we are taking a look at how many hours have been reported trying to train dragons! How to Train Your Dragon was released for the Wii on March 23, 2010, just a few days before the movie it was based on. Surprisingly (to me anyway), this movie tie-in game was developed by Etranges Libellules, the same studio that developed the last Movie Magic Monday game we looked at, but it was published by Activision. The game received an ESRB rating of "EVERYONE 10+" with "Fantasy Violence" listed as content for parents and gamers to be aware of. About how many U.S. Wii owners have gameplay data reported and how many hours have been reported playing How to Train Your Dragon, since it released just over 3 years ago? Brew yourself some coffee, and let's take a look! 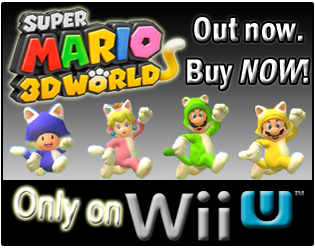 Data shown for U.S. Wii owners, not world-wide. How to Train Your Dragon has approximately 27,496 U.S. Wii owners that have reported almost 500,000 Total Hours of gameplay through the Nintendo Channel, with 1,098 days of data possibly reported. The game's average play-time reported is 17 Hours 26 Minutes "Per Person" as the image above shows, which averages out to be about 2 Hours 7 Minutes played per day/time reported. How was the game received by critics and customers? The game has a "professional" critic review score average of 60.70%, based on 10 reviews on GameRankings.com. 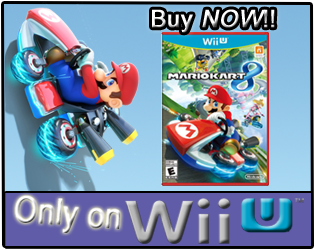 It has a customer review score average of 84.24%, based on 33 reviews from Amazon.com. 1) The movie has a runtime of 1 Hour 38 Minutes, which means from the official Nintendo Channel data for the game, it is being played longer each session reported, than it would take to watch the movie. It was the opposite scenario for Alice in Wonderland, which we looked at earlier this month. 2) The movie was very well received by critics and cinema goers when it released, and it has a "98% Certified Fresh" critic rating and a 90% audience rating on RottenTomatoes.com. 3) Apparently, the first movie did well enough (just a few hundred million dollars, pocket change these days), and a sequel is in the works. How to Train Your Dragon 2 (current title) is currently in production and scheduled to release in 2014. While I haven't played How to Train Your Dragon, or seen the movie, I do enjoy the dragons topic/items in general, probably because I was a big Godzilla fan when I was little. Even though I didn't play it and didn't know much about it before this post, I was really surprised when I saw how high the average reported "Per person" was! Why? Well, there are two reasons. The second reason I was surprised to see the average reported "Per person" so high, is because it's higher than some Nintendo published Wii games like Metroid: Other M and Punch-Out!!. I just find it surprising that a game based on a new movie series (when it was released), has a higher average than games from pretty well known and established Nintendo series. Have any of you played any version of How to Train Your Dragon? If so, did you enjoy the game and would you recommend it to others? If you're a fan of dragon items/movies in general, and you saw the movie, did you enjoy it? Coffee Shop! Best video game sale(s), this week! ?